The following appeared in The Paulick Report May 22nd. Kaleem Shaw of Northern Virginia made the day’s biggest purchase of a 2 year old More Than Ready colt. Numbers at the opening session of the Fasig-Tipton Midlantic sale remained relatively steady Monday with the 2017 auction’s first day. Total sales of $12,066,000 were up 4.5 percent over last year’s opener, while average of $70,151 was down 1.5 percent. The median of $36,000declined by 10 percent. 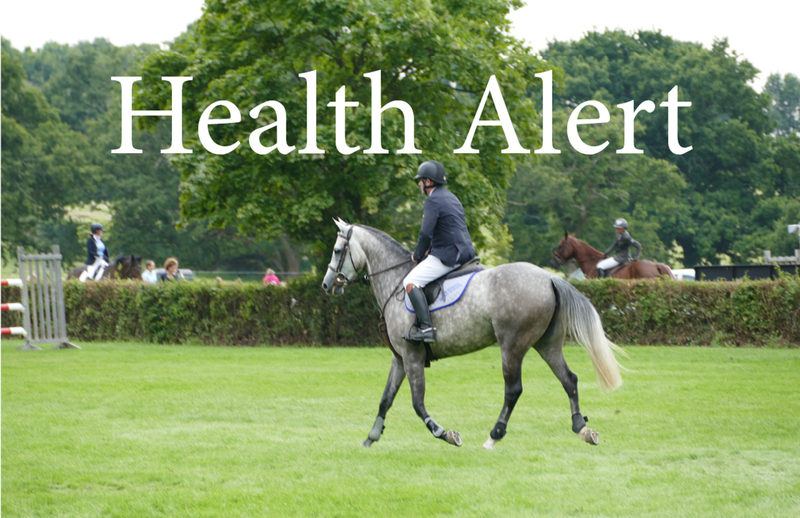 On May 16, 2018, the Virginia Department of Agriculture and Consumer Services (VDACS) confirmed a diagnosis of Equine Herpesvirus Myeloencephalopathy (EHM) in one horse at a sport horse farm in Fauquier County northern Virginia. 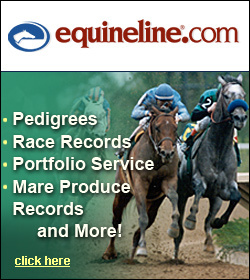 The following appeared on the National Steeplechase Association’s website and was written by Don Clippinger. Virginia ruled at Saturday’s 93rd edition of the $100,000 Virginia Gold Cup when Virginia-bred Zanclus led from the early stages of the four-mile timber classic and won by 3 3/4 lengths for his Virginia owner-breeder and Virginia-based trainer with Virginia resident Kieran Norris in the saddle.